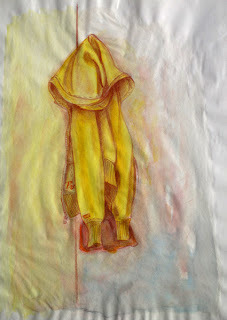 I love drawing and painting - immerging into the world of lines, colours, lights and shadows. Enjoy your visit on my online sketchbook. If you wish to see more of my work, just visit my webpage at http://www.manuelazumstein.ch/, where you can find a selection of my drawings, paintings and digital works. I hope you enjoy it.